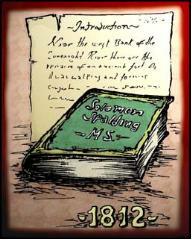 his own textual study of the Spalding manuscript and the Book of Mormon. The cross-index will be useful for anyone who wishes to compare different editions of the Spalding manuscript, or wants to find a passage in a particular edition. The index is keyed to the Oberlin manuscript and provides cross-references to three other editions. References are by page number and location of text on the page (top, center, or bottom). Tannerism -- Reality or Illusion? 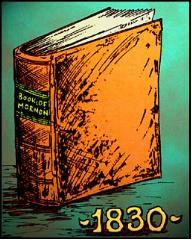 : A review of Did Spalding Write the Book of Mormon?